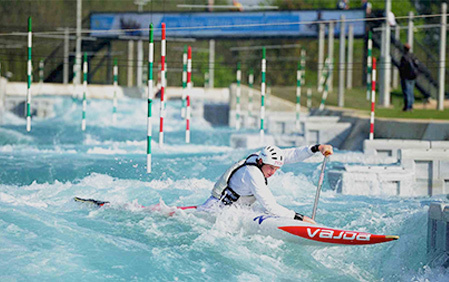 The Lee Valley White Water Centre, developed by the Olympic Delivery Authority for the London 2012 Olympic Games, was opened by the owner and operator of the centre Lee Valley Regional Park Authority (“LVRPA”) to great acclaim in the Spring of 2011. 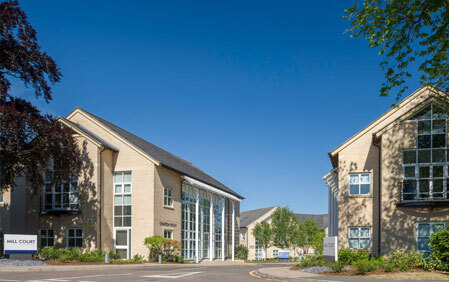 Such has been the success of the facility, the overall use of the course and the number of visitors to the park surrounding the centre have exceeded all expectations leading to the need to provide additional amenities as a new legacy project. New pavilion within the park providing refreshments, toilets and a teaching interpretation area. 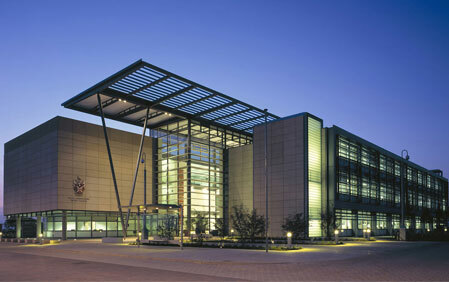 New headquarters for the British Canoe Union. Extended café and amenity space. 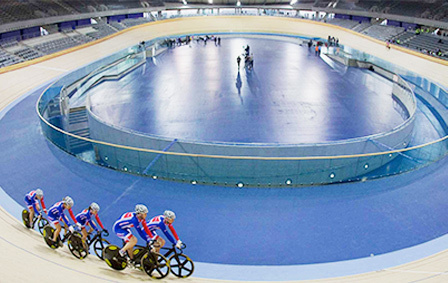 Spectator infrastructure to support the 2015 world championships. New hard and soft landscaping scheme. 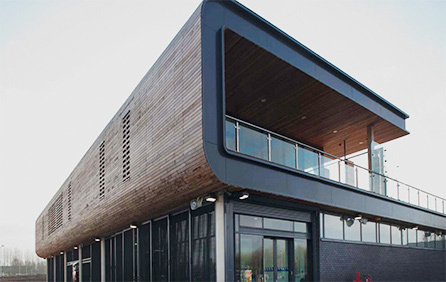 Wrenbridge Sport provided project management consultancy services to LVRPA to ensure the smooth delivery of the enhancements alongside the fully operating white water centre.